Trump Turnberry has officially closed the doors to its hotel building and Ailsa course as The Trump Organization commences its £200m renovation of this iconic golf resort. The highly anticipated upgrade of the historic 1906 hotel includes a complete renovation, restoration and remodelling of all guestrooms, suites, corridors, restaurants and public spaces. Additionally, Trump Turnberry will soon boast a 500 person grand ballroom which will be the finest of its kind. Changes to the great Ailsa Championship course are also now underway starting with the dramatic renovation of the 9th hole into what is anticipated to be one of the greatest par 3 holes anywhere the world. The Trump Organization’s Executive Vice President Eric Trump commented: “My father and I have assembled a world-class team consisting of the best architects, contractors and restoration specialists. When completed, Trump Turnberry will be the most luxurious hotel anywhere in the UK and beyond. 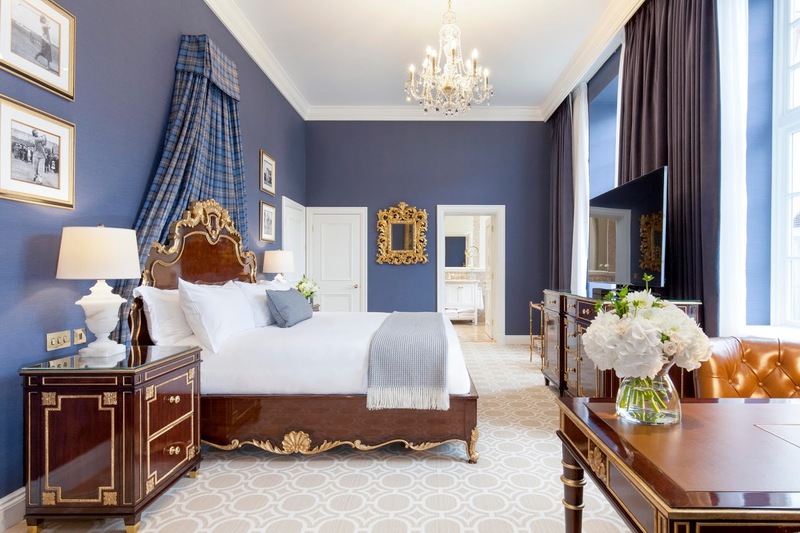 Trump Turnberry is working with Fife-based project management company Hardies and has appointed ISG plc, one of the most prestigious contractors in the UK, to carry out this iconic renovation. ISG has an impressive track record and was carefully selected by The Trump Organization from a record number of bidders, all who competed diligently to be a part of this incredible project. The Turnberry Lighthouse will also undergo dramatic and exciting changes with the creation of the highly anticipated Presidential Suite, which will provide unprecedented views of Ailsa Craig and the Firth of Clyde. The brand new halfway house, located within the lighthouse, will be spectacular and, when completed, will be the most iconic in all of golf. Throughout the nine month renovation, the brand new world-class golf club house, unveiled in June 2015, is open for business along with The Trump Villas and The Spa at Turnberry. Tee times are available to members and guests on the Kintyre, a challenging and spectacular 18-hole course --- a favourite among members and locals alike. Trump Turnberry will soon shine brighter than ever before and will provide guests and visitors the highest levels of luxury and quality which are synonymous with the Trump gold standard. Trump Turnberry is a Founder Member of the Elite Ayrshire Business Circle.